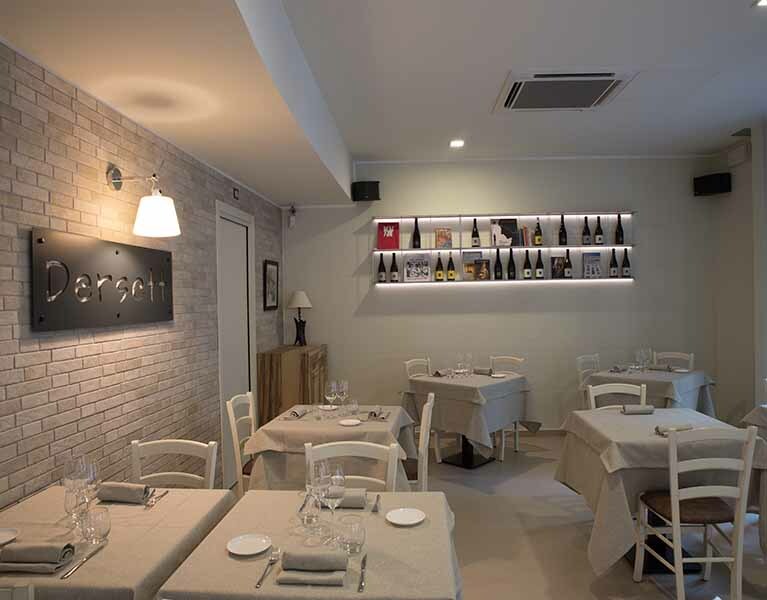 Where food really touches your heart. 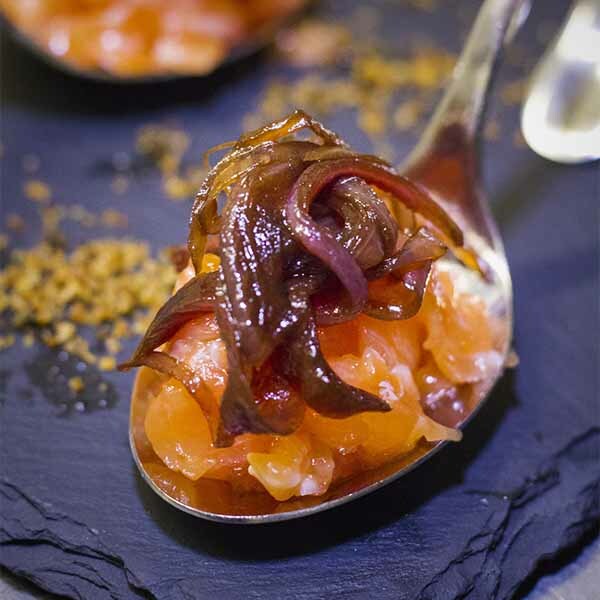 Where our traditional dishes are reinterpreted with creativity. 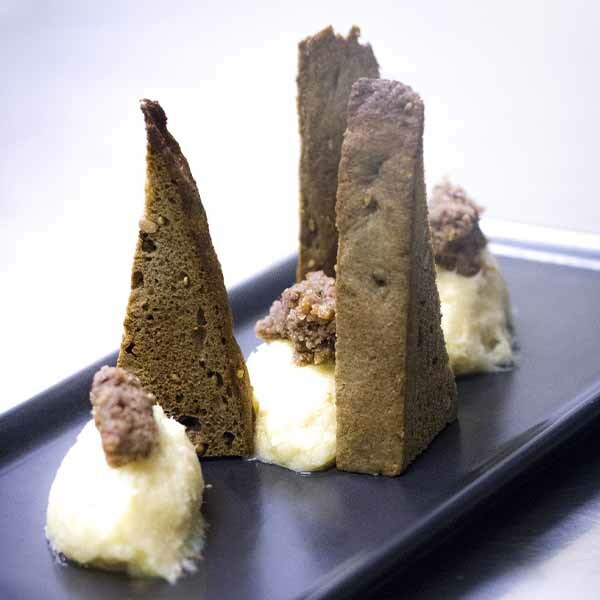 These are the flavors of nostalgia, they remind us of childhood and take us back to those times. 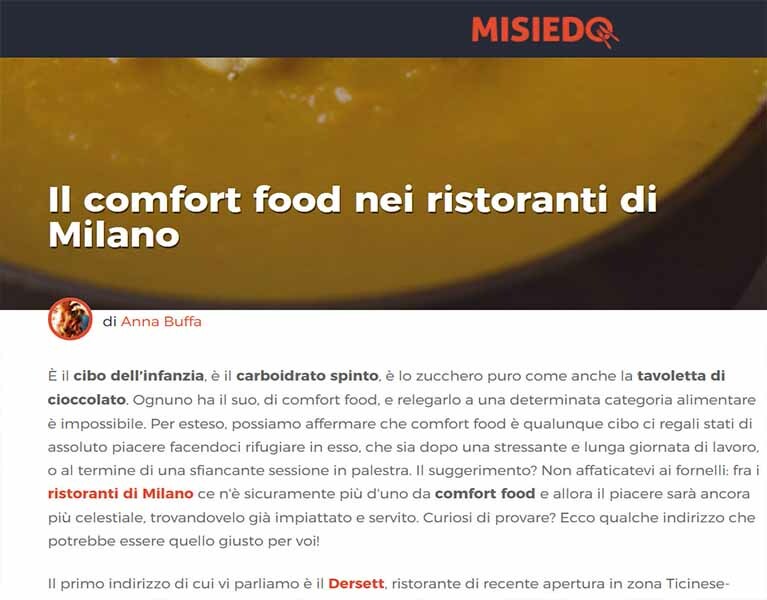 Comfort food is just like your favorite place: it makes you feel good. 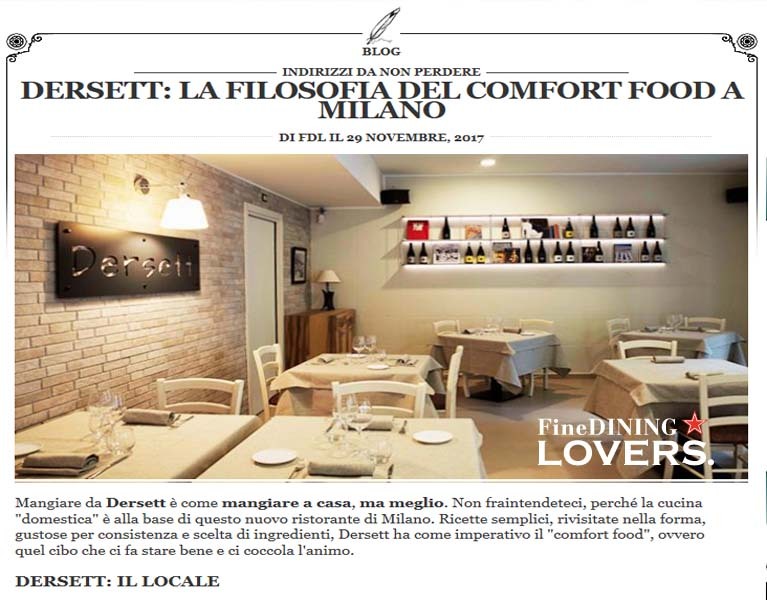 To each his comfort (food)! 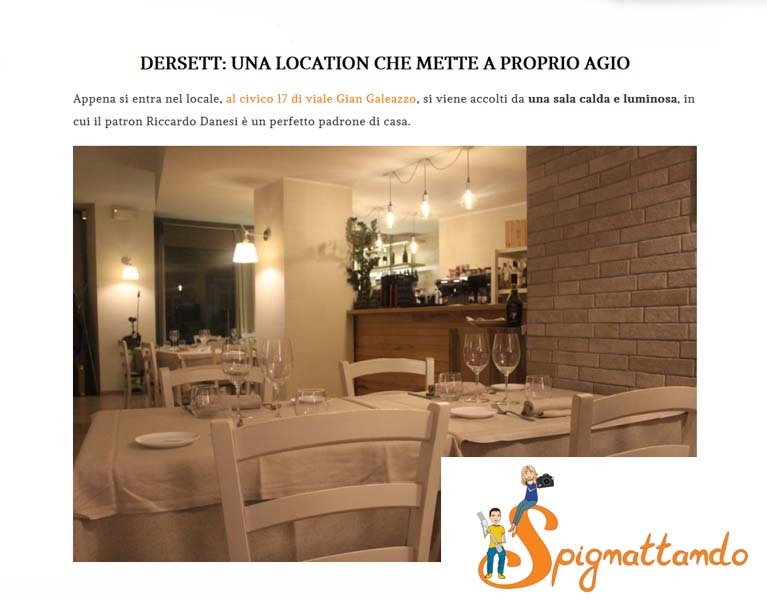 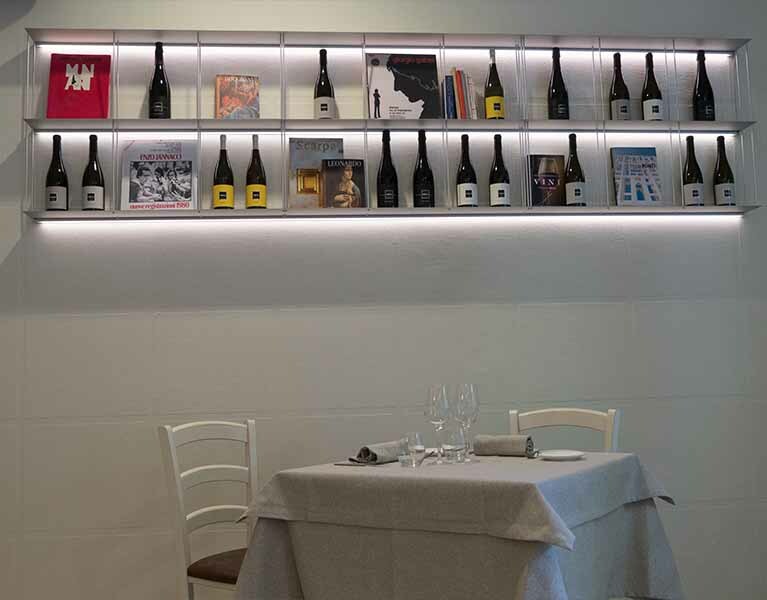 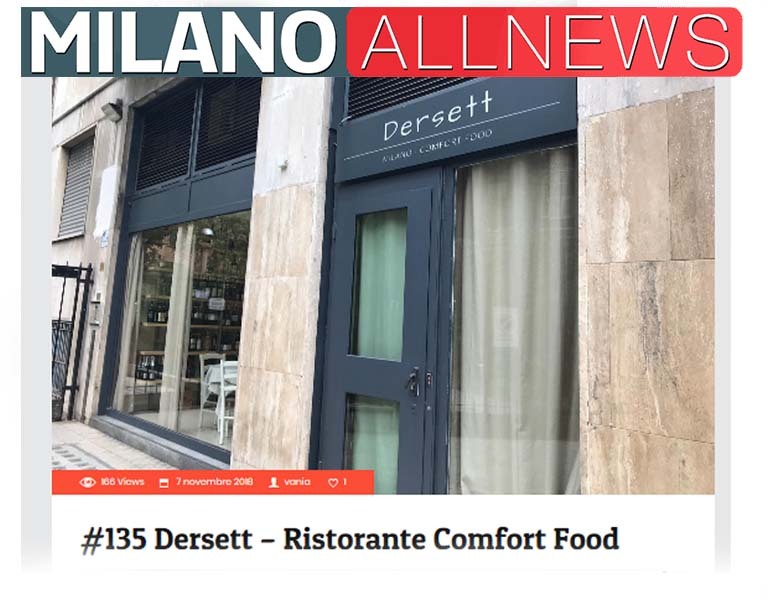 The idea of opening DERSETT came to a businessman from Milan - a Michelin star chef with a 20 years-experience in France who came back to his country. 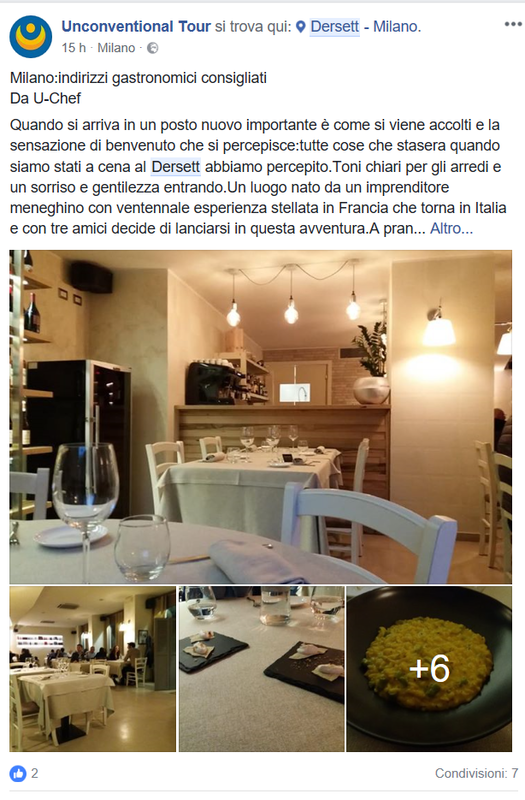 He came back for his lifelong friends,some of them became his partners in this joint venture. 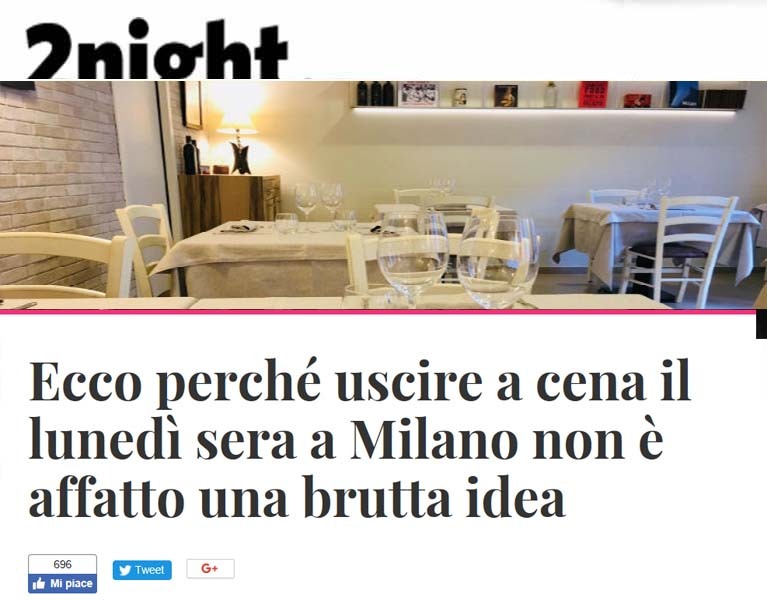 To make this dream come true he chose Milan: a city he loves, a city that can embrace and welcome new ideas. 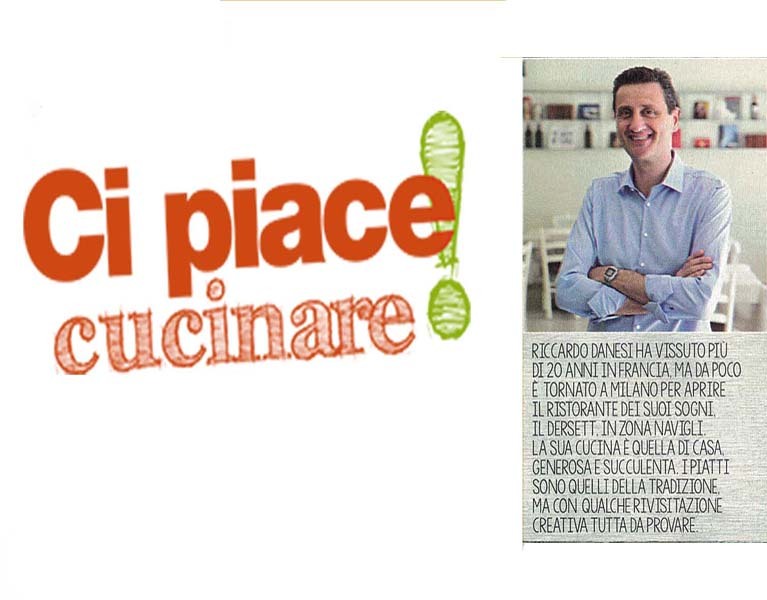 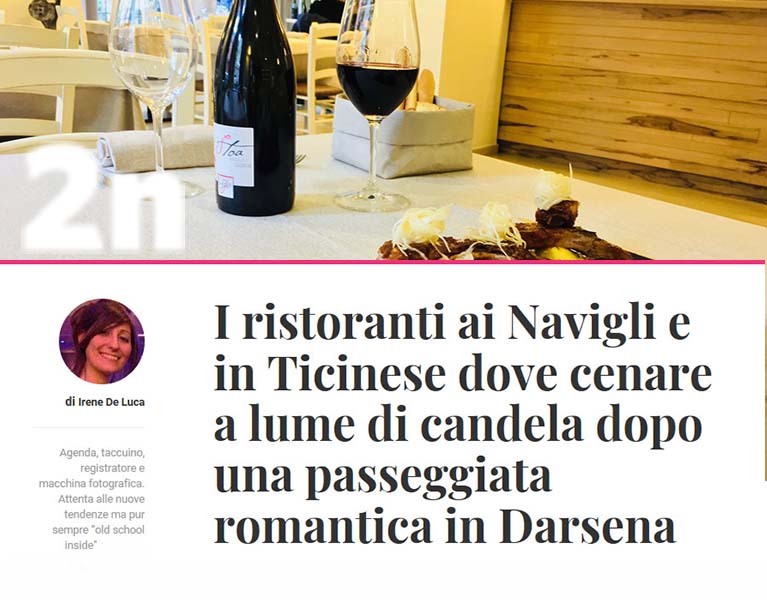 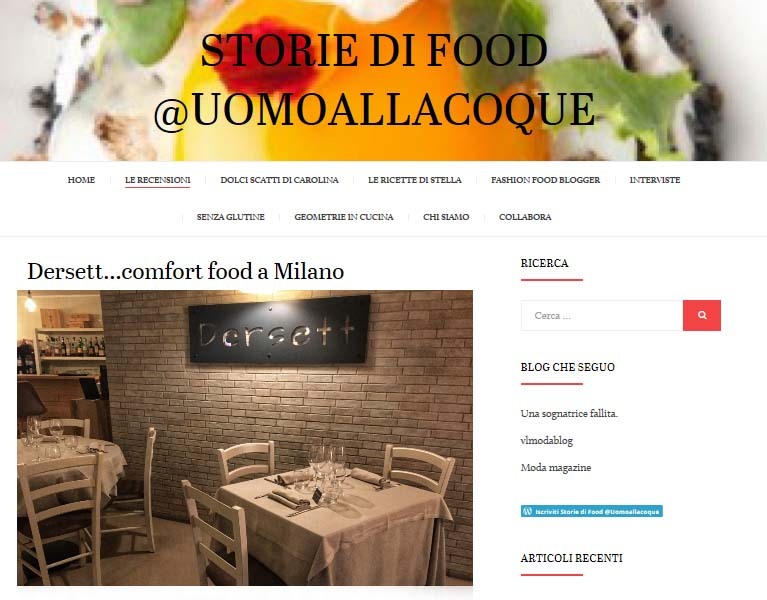 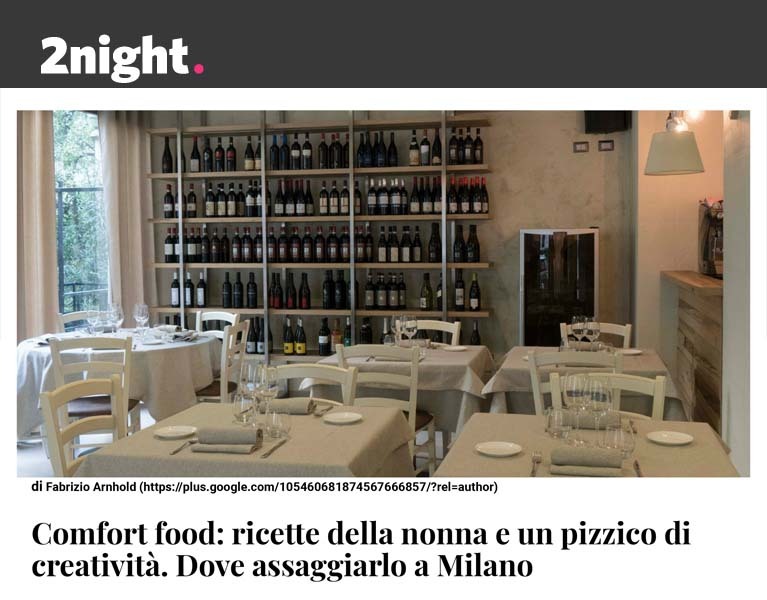 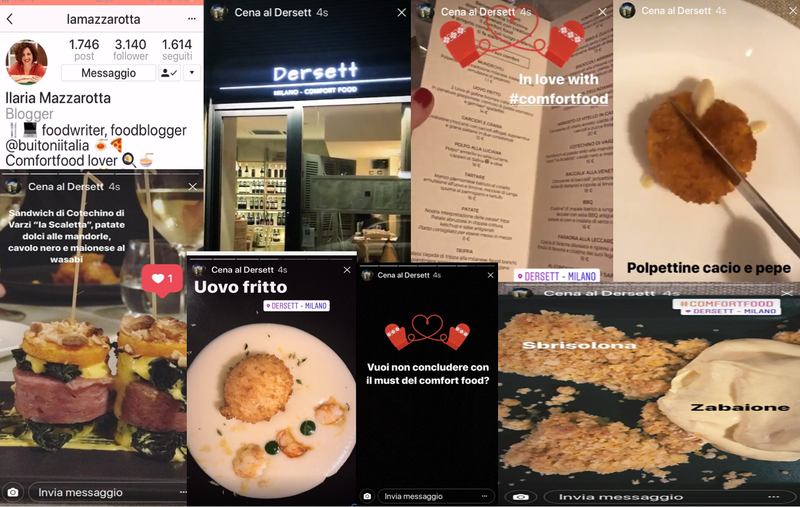 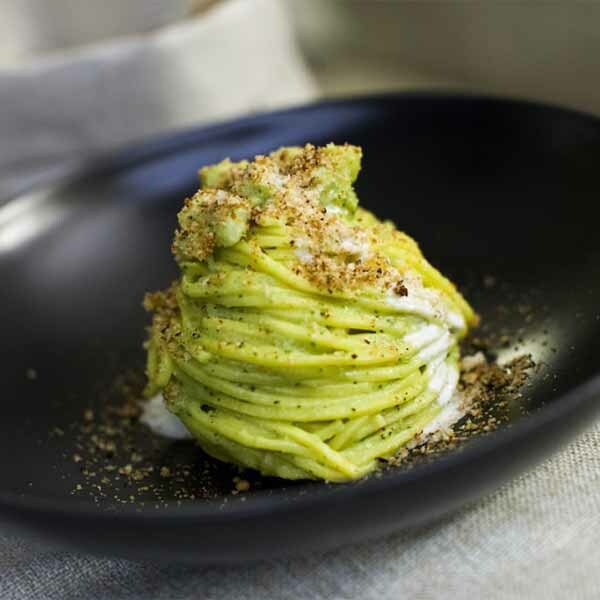 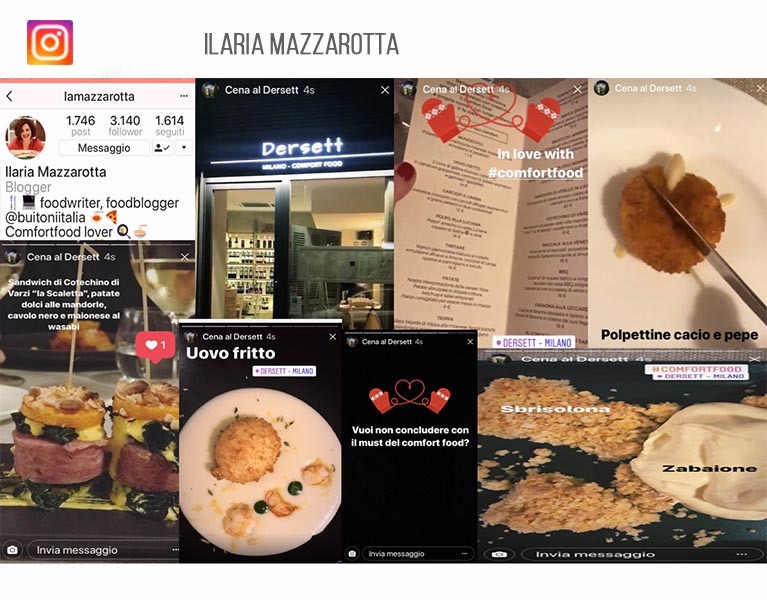 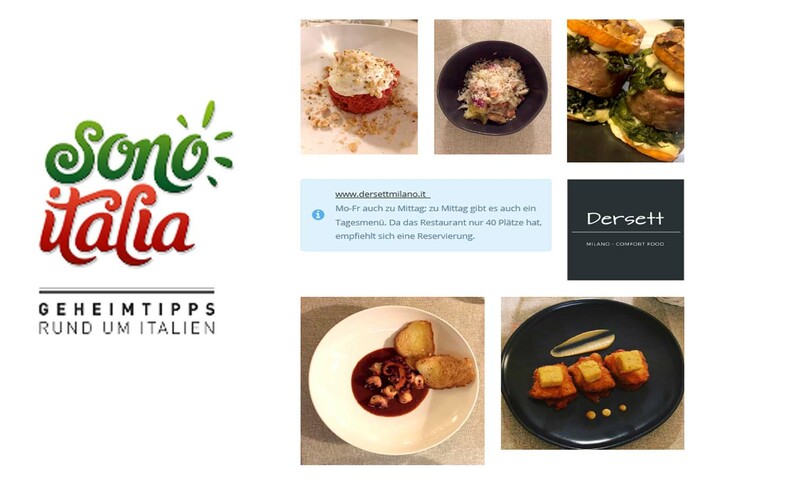 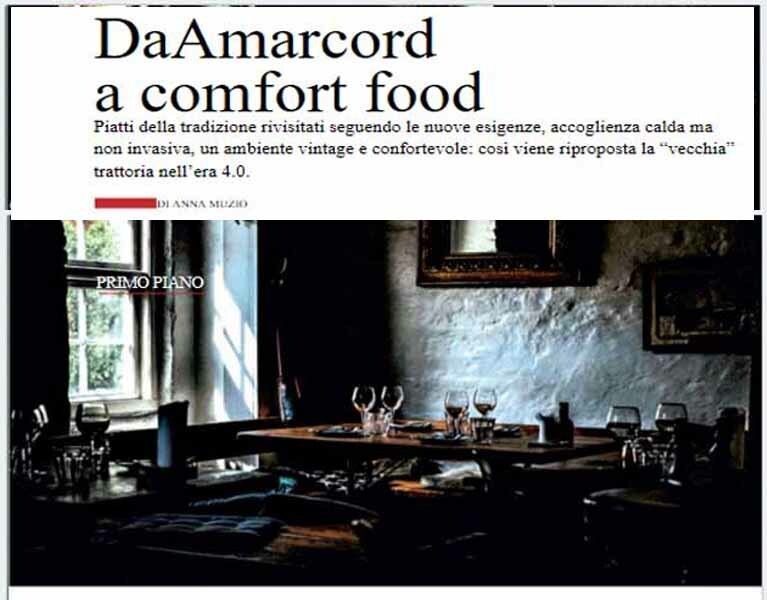 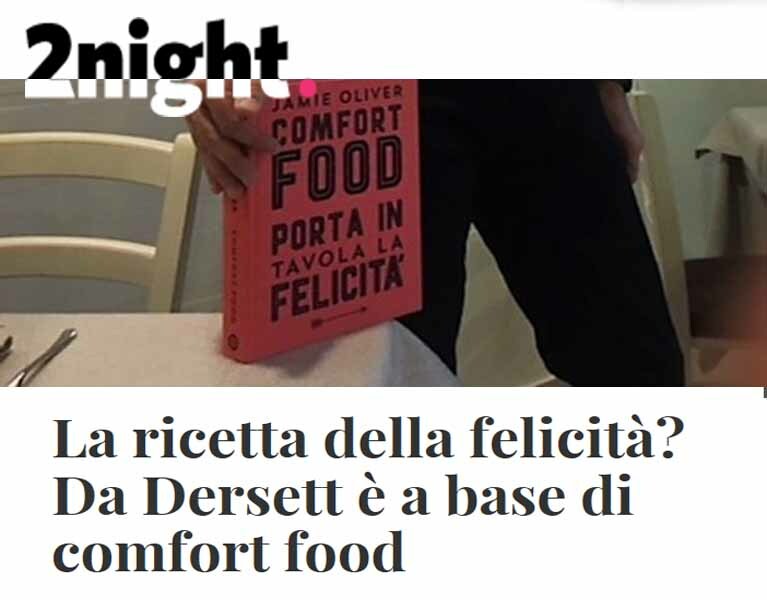 So "comfort food" - already well known and popular abroad - finally lands in Italy and earns a well-deserved media coverage, a growing success and appreciation. 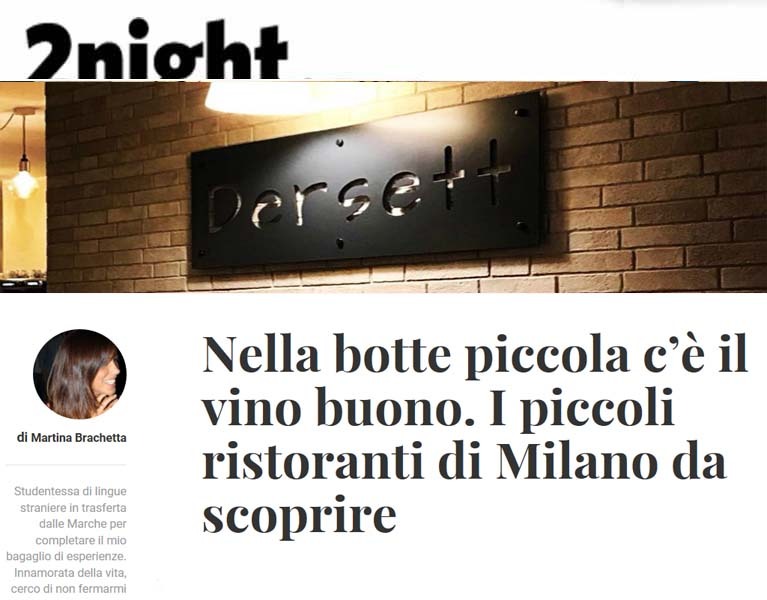 By DERSETTY, obviously. 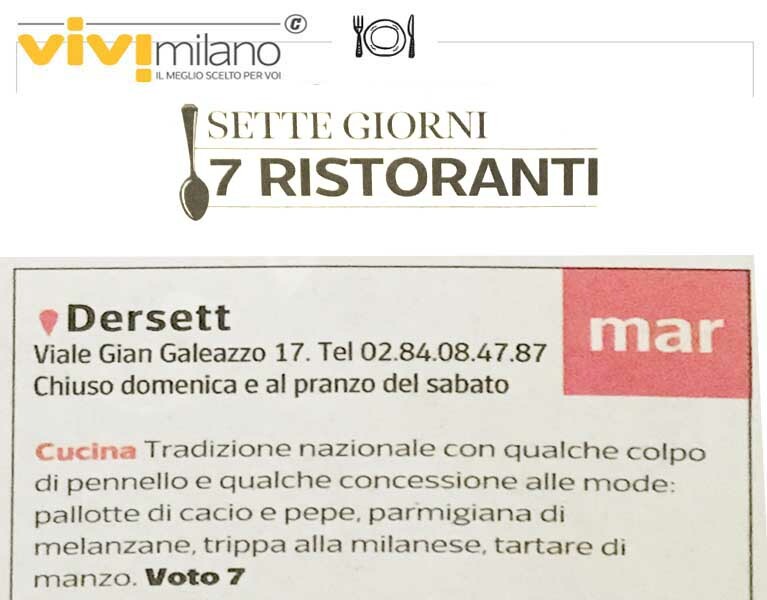 DERSETT means 17 in the Milanese dialect. 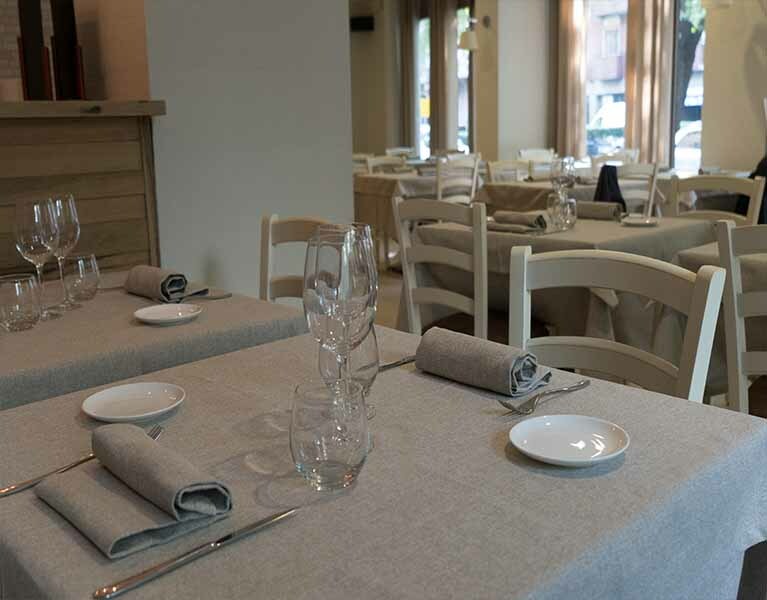 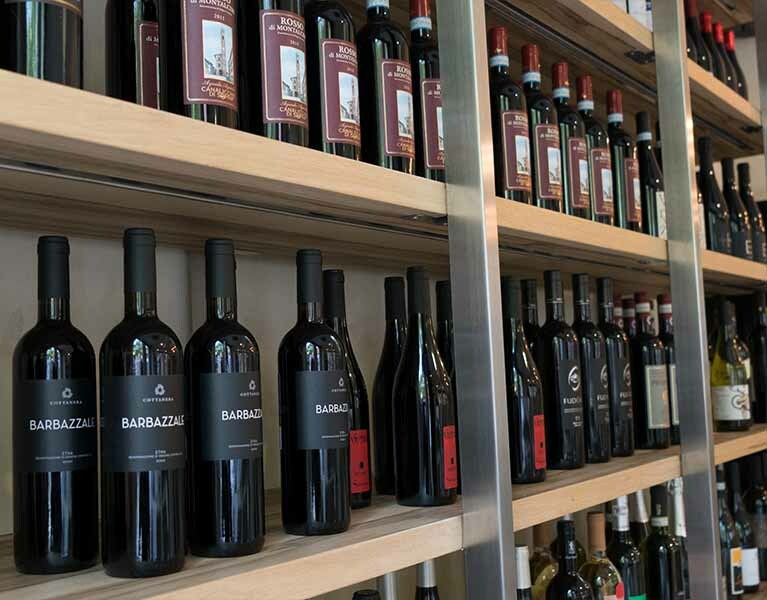 We are 200 meters away from Porta Ticinese. 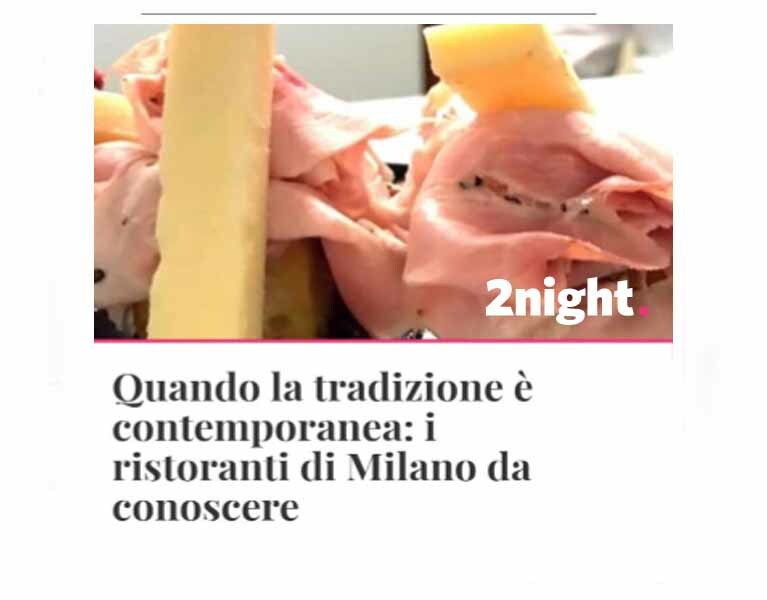 Food is the new Fashion. 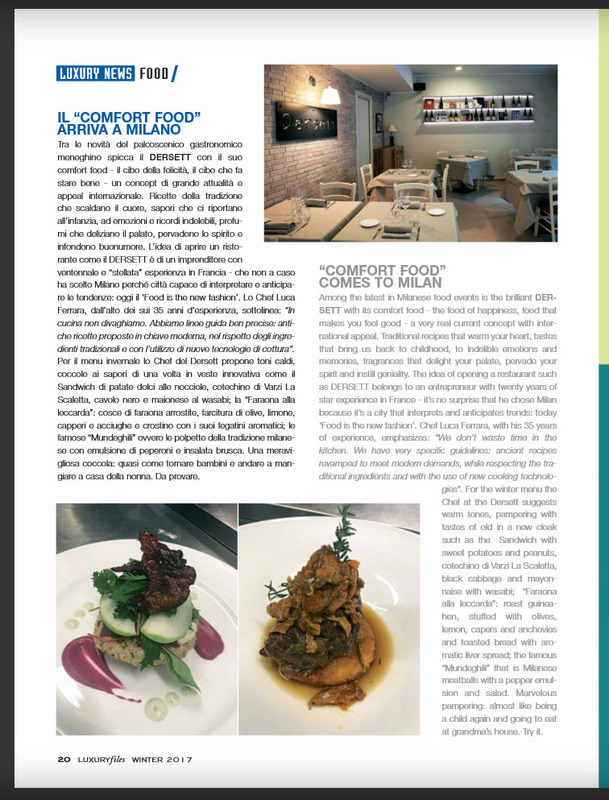 Comfort food: the food of happiness. 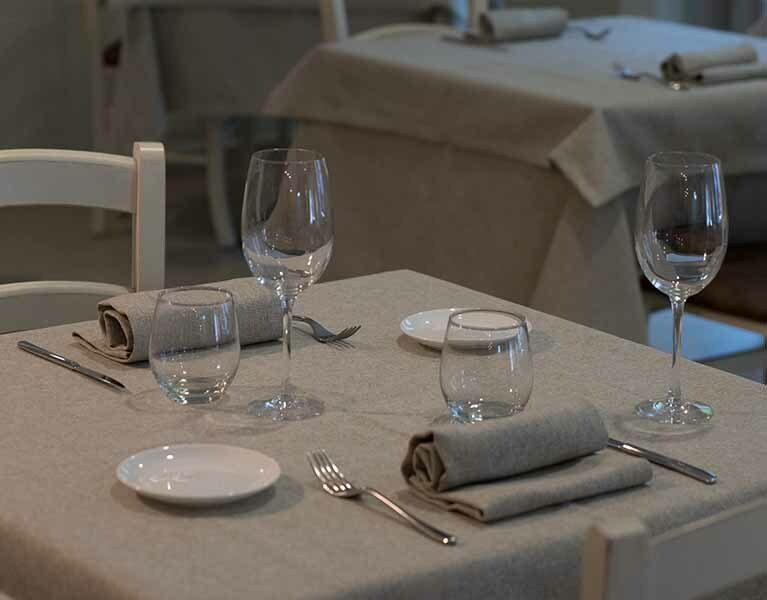 We are open at lunch too, from Monday to Friday. 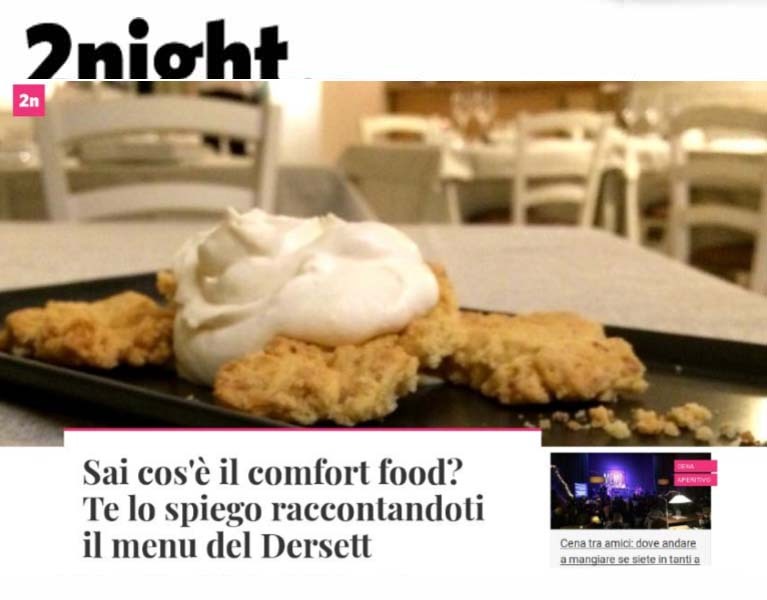 Comfort food puts you in a good mood! 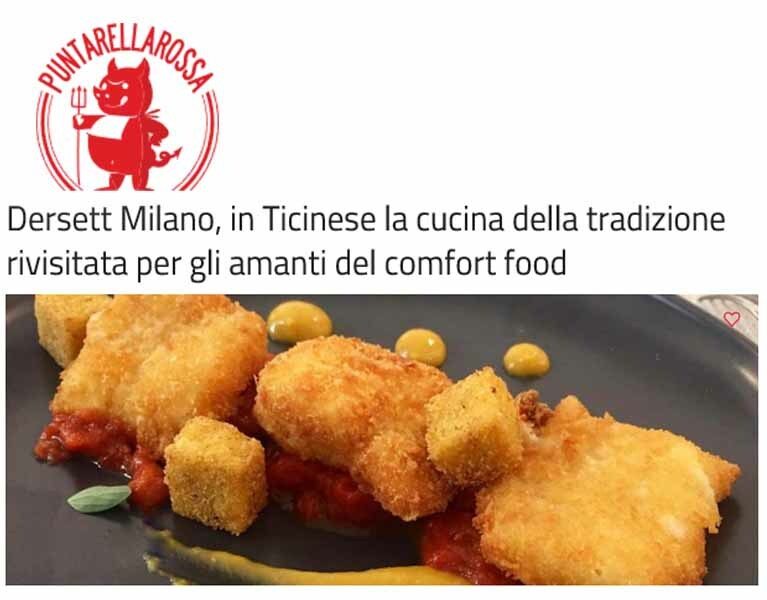 Comfort food lands in Italy. 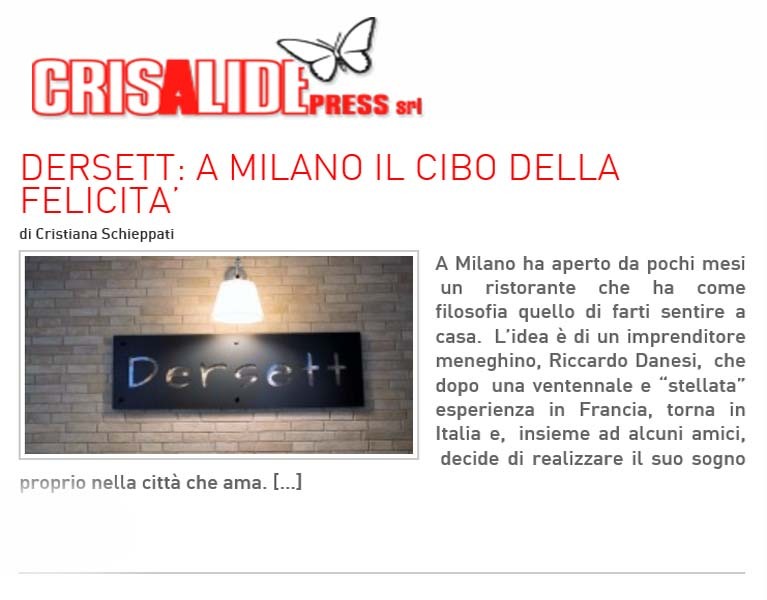 By DERSETT. 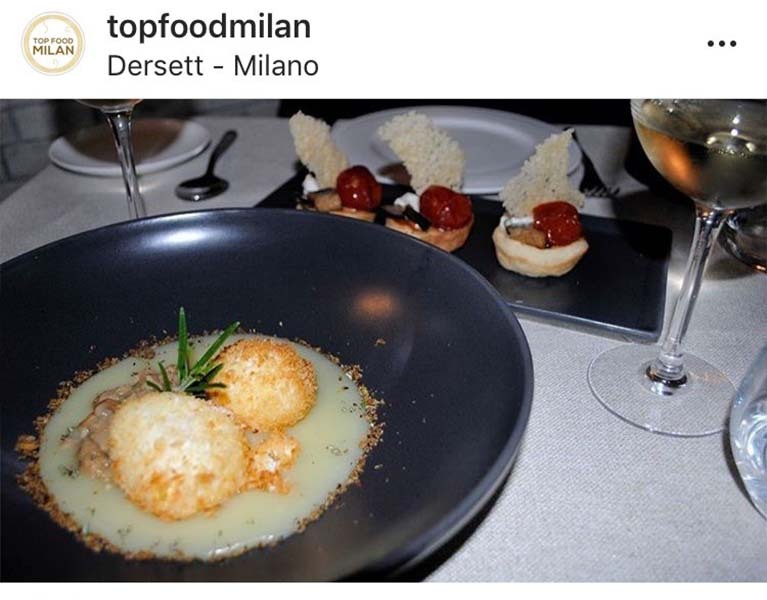 There�s nothing that cannot be solved with a smile and a good meal. 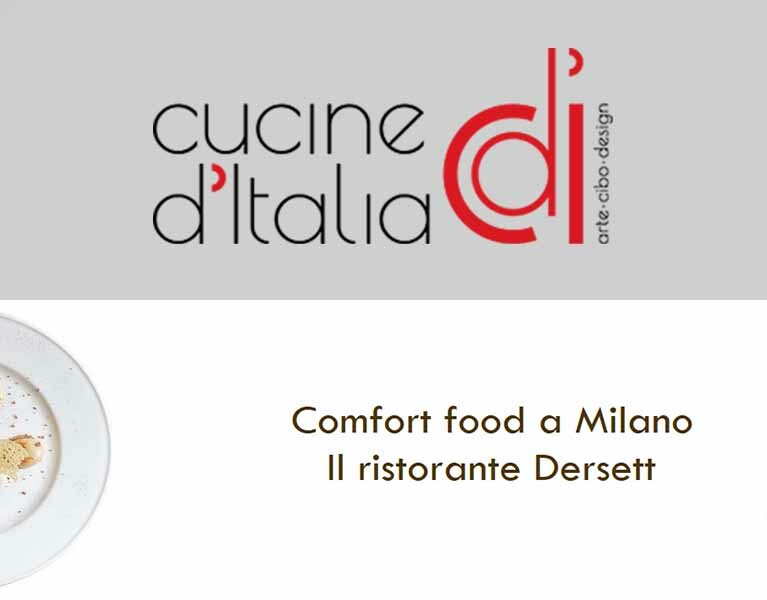 Don�t call it food, comfort food is so much more. 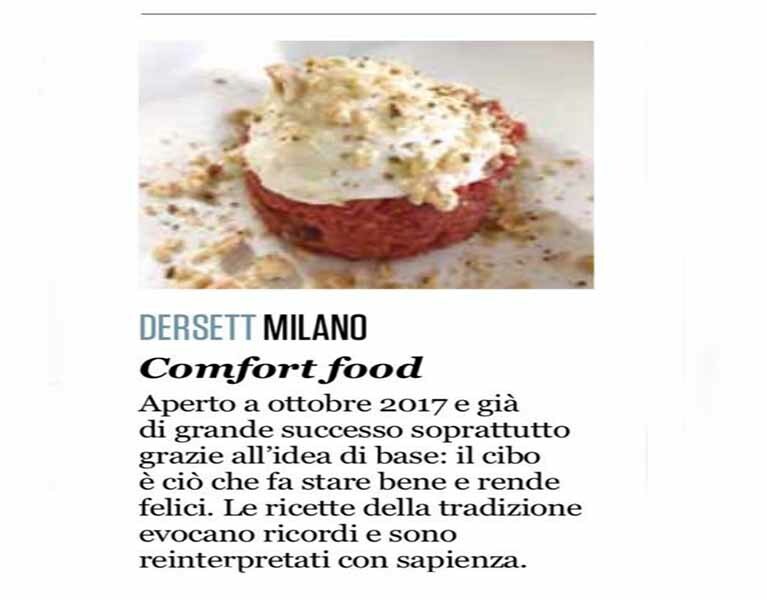 The recipes of happiness: they warm your heart, they're a treat for the palate, they infuse your spirit and put you in a good mood. 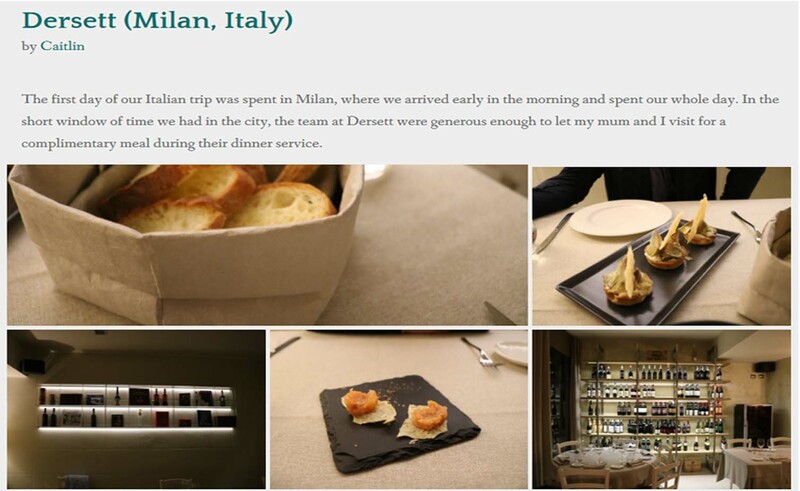 We select very carefully gastronomic delights to please body and soul. 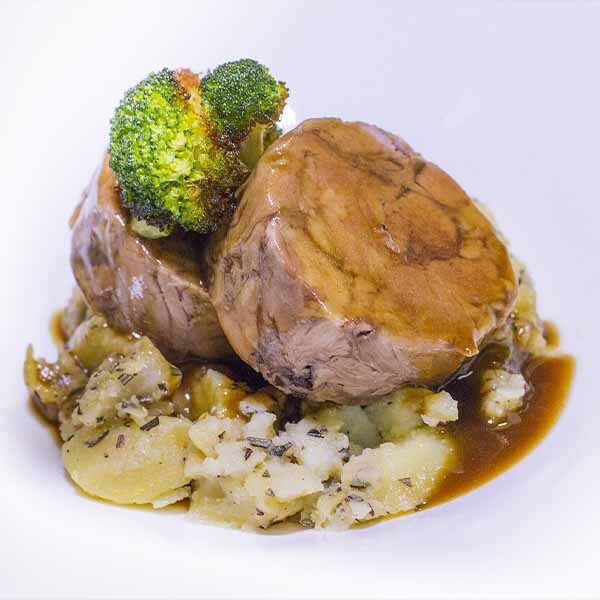 It's all this and much more, depending on the seasonality and availability of the best ingredients. 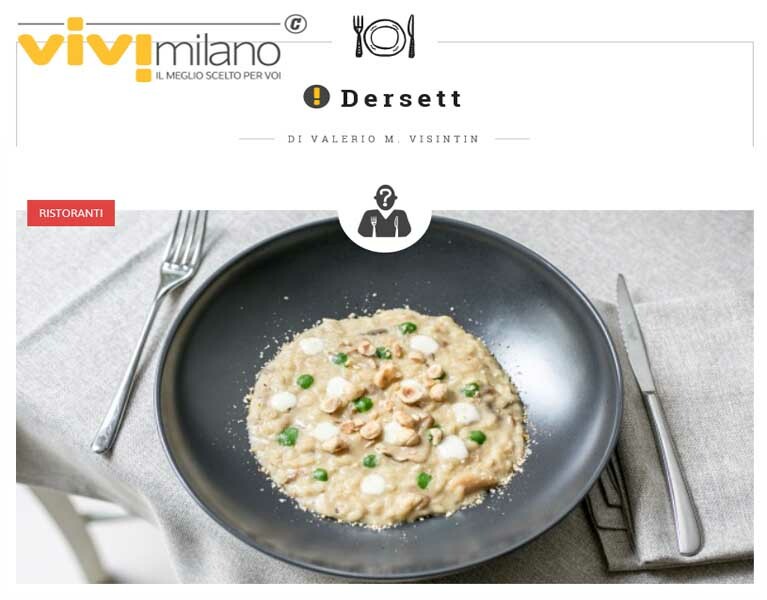 At lunch we added the "menu of the day" formula, ideal for your lunch and business lunch. 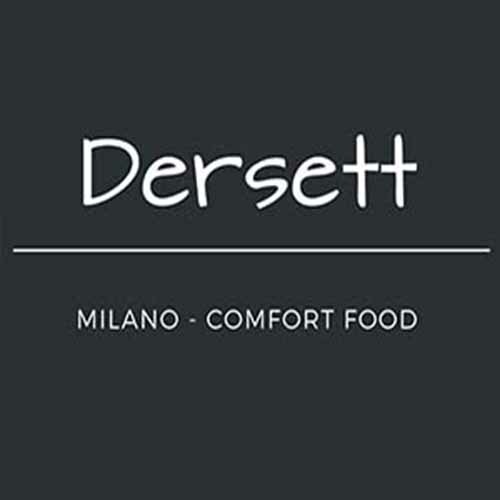 Welcome to Dersett where traditional dishes are reinterpreted with creativity. 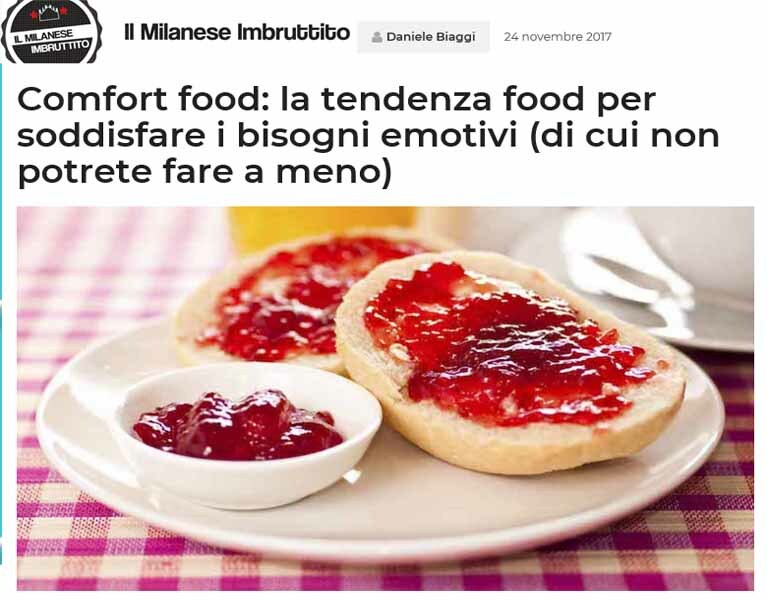 Comfort food is just like your favorite place: it makes you feel good. 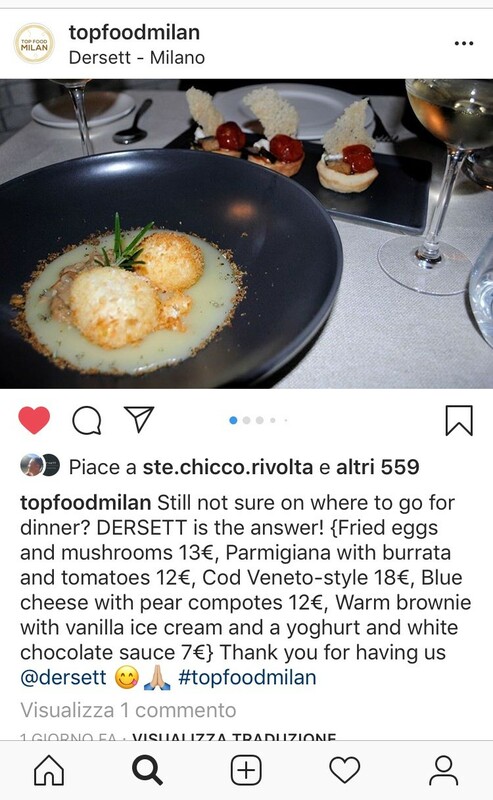 6 croquettes with Cacio cheese and pepper. 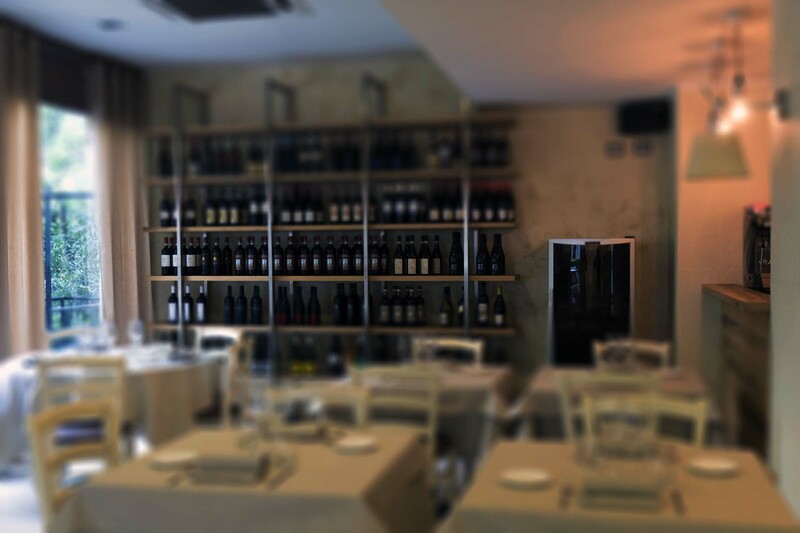 WE'RE LOOKING FORWARD TO SEEING YOU. 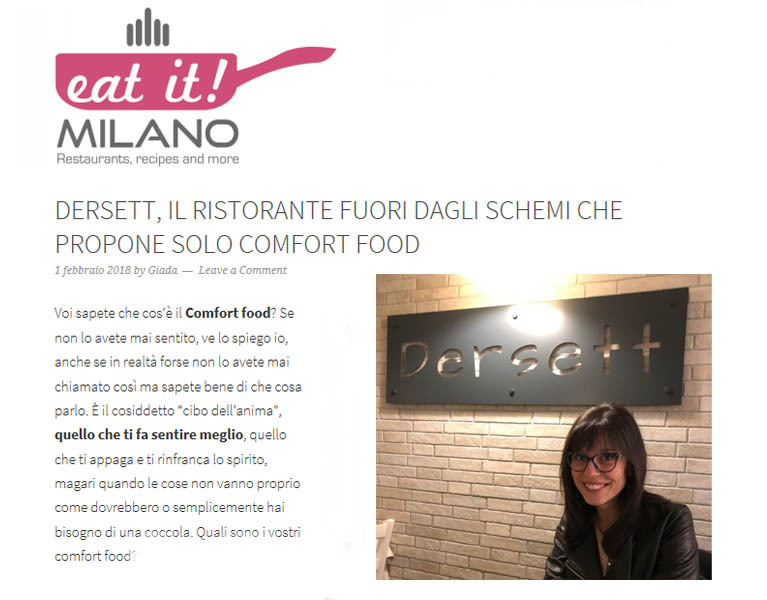 foodblogger ed autrice del libro "comfort foodie"
in the Darsena and canals area. 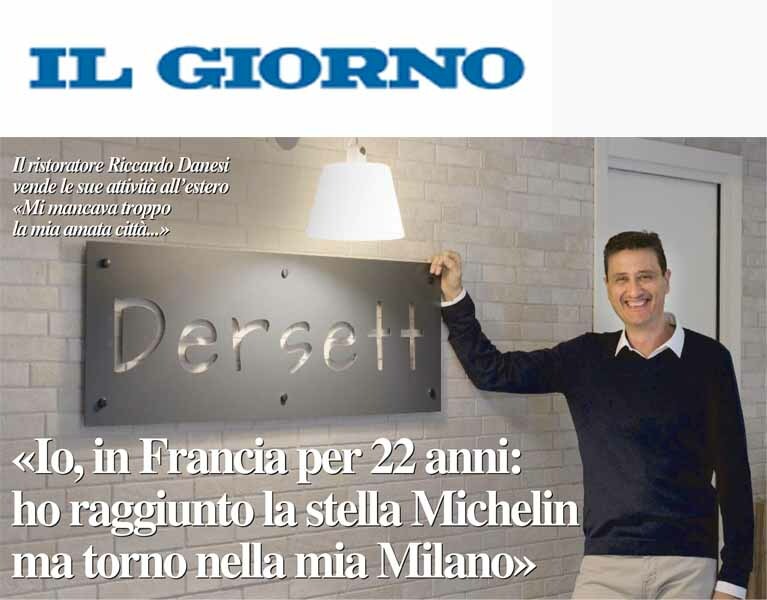 We speak italian, English, French. 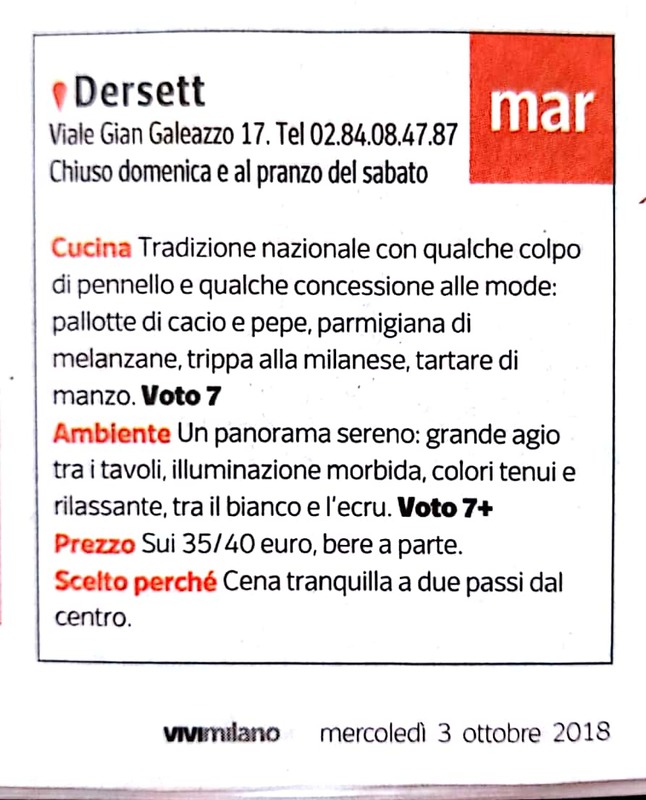 Discount applied by Giangaleazzo parking garage (50 mt. 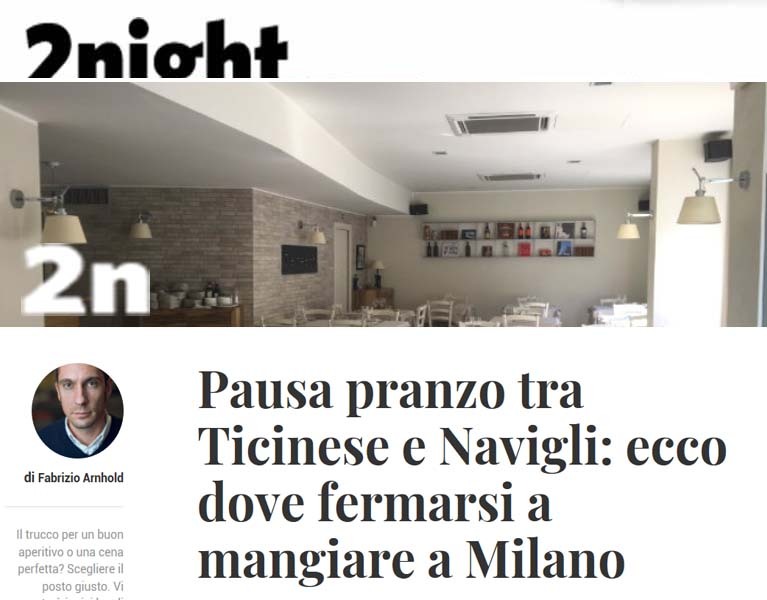 away). 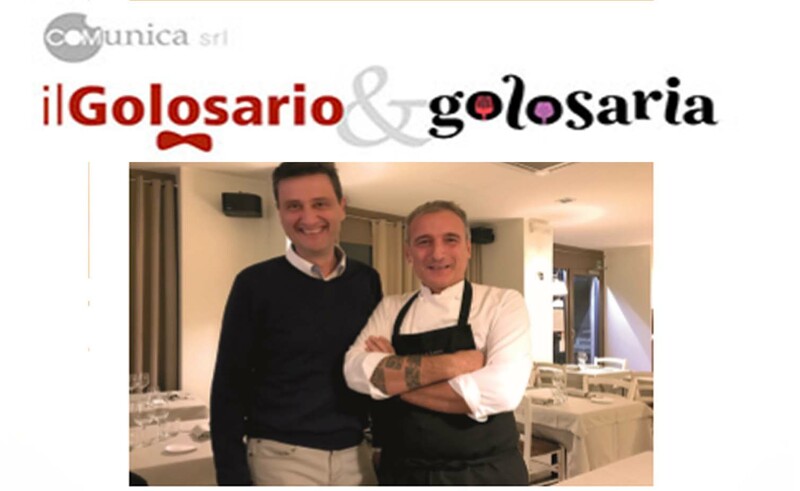 Viale Gian Galeazzo, 9/a. 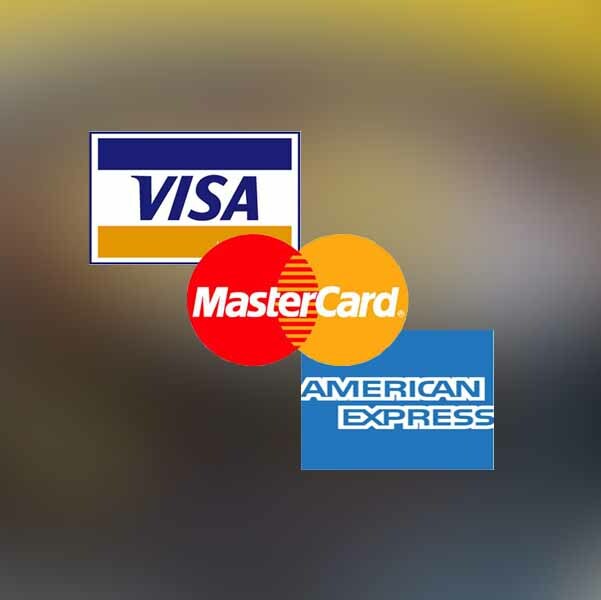 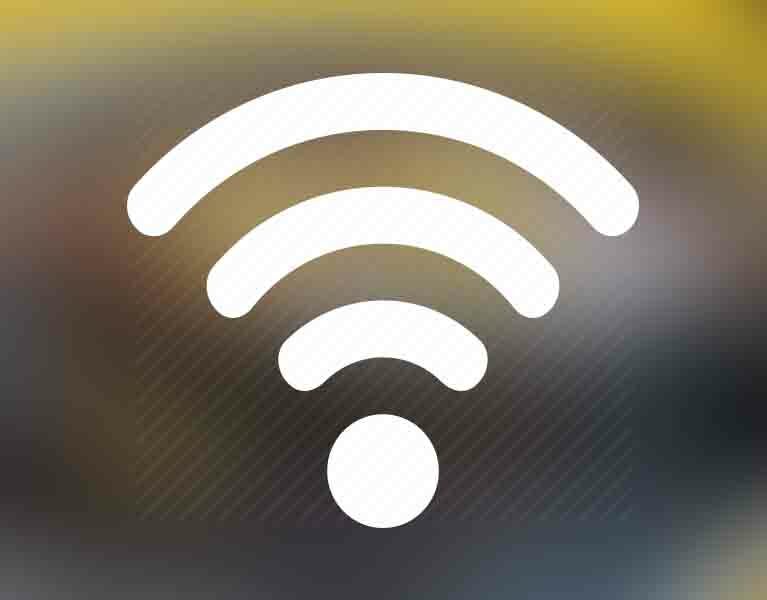 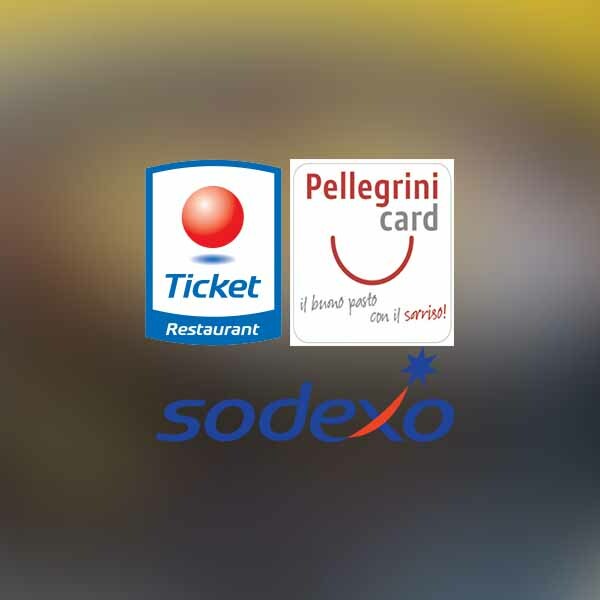 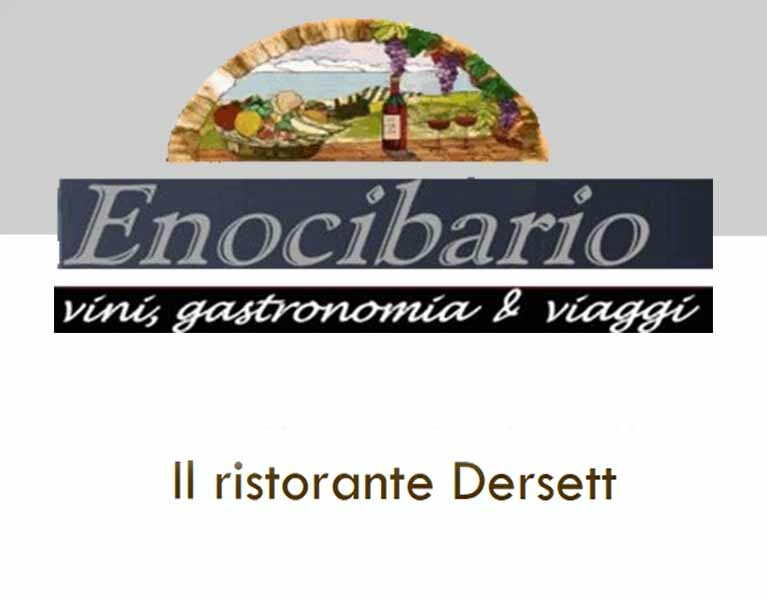 Phone: +39 02 89406536 1 Euro Off per hour. 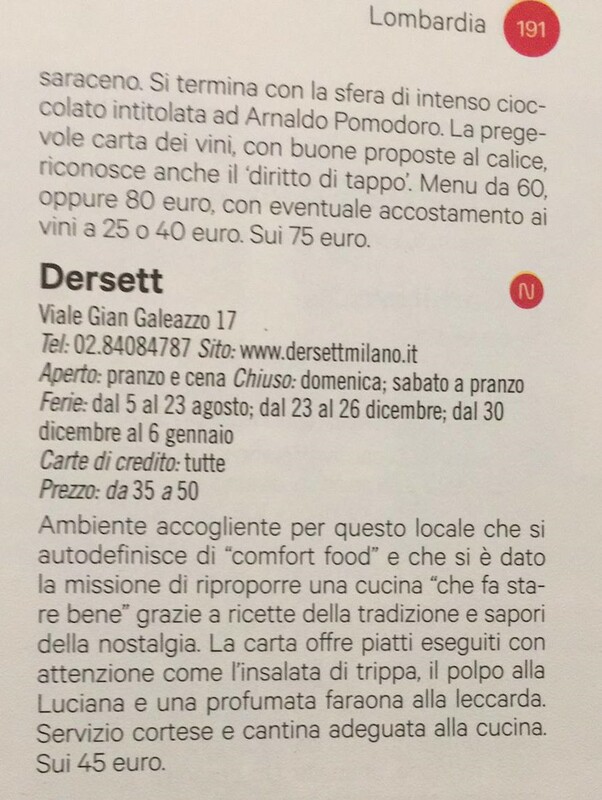 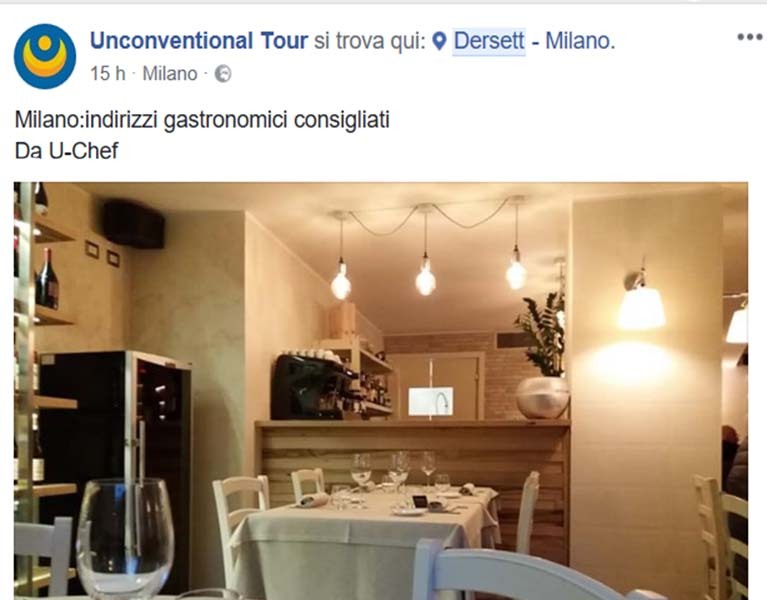 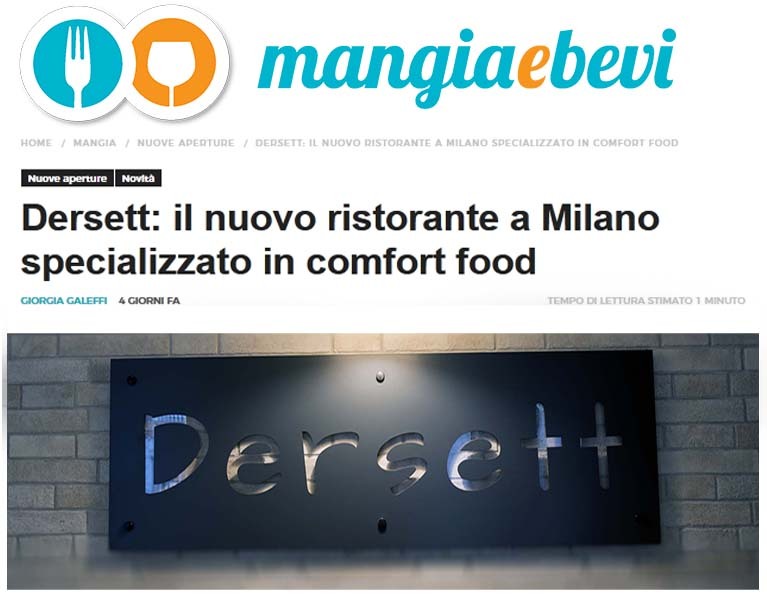 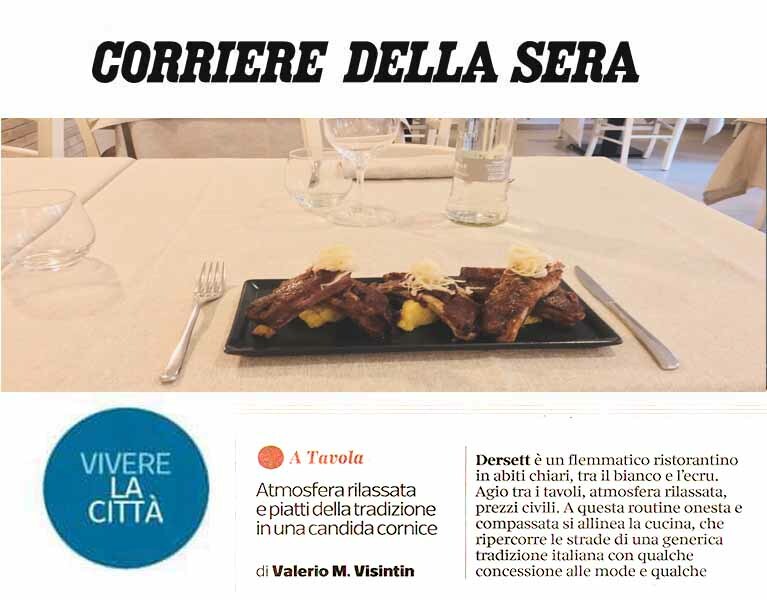 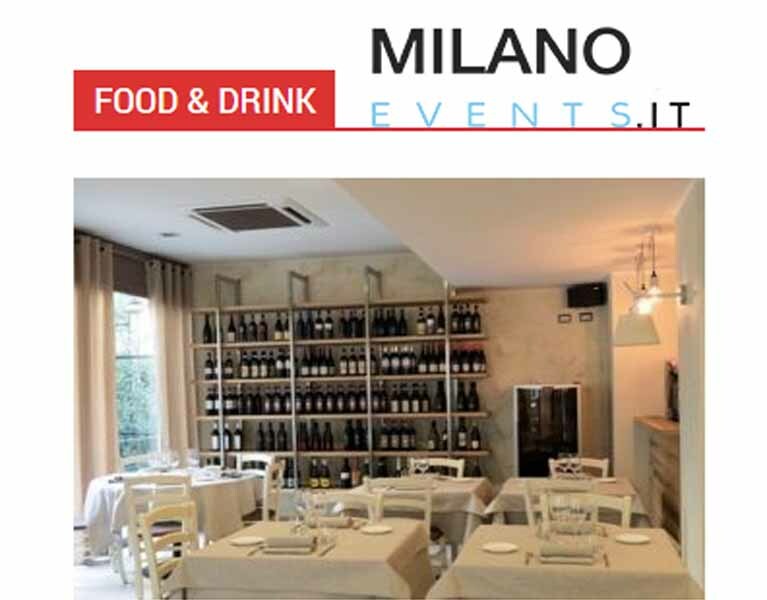 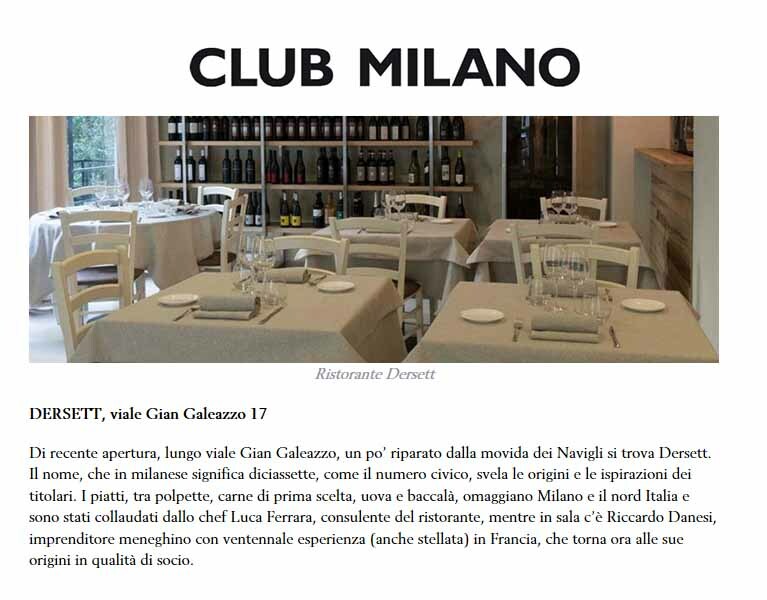 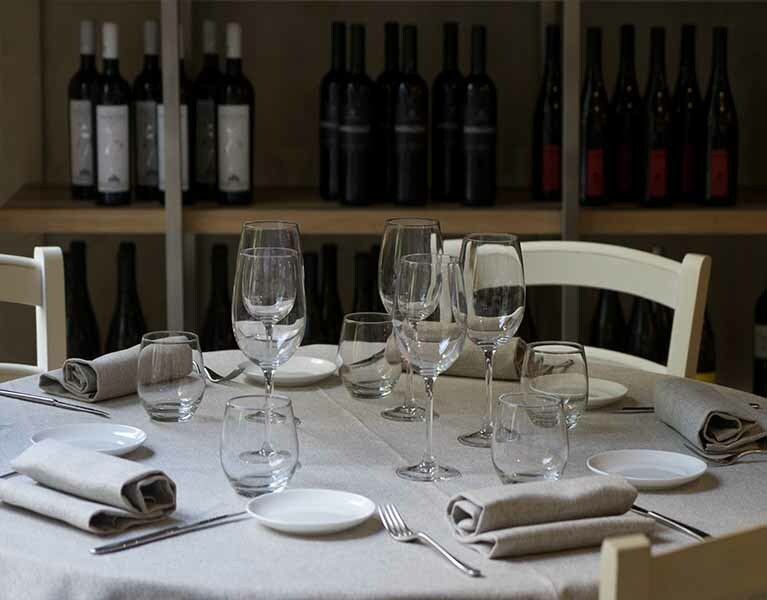 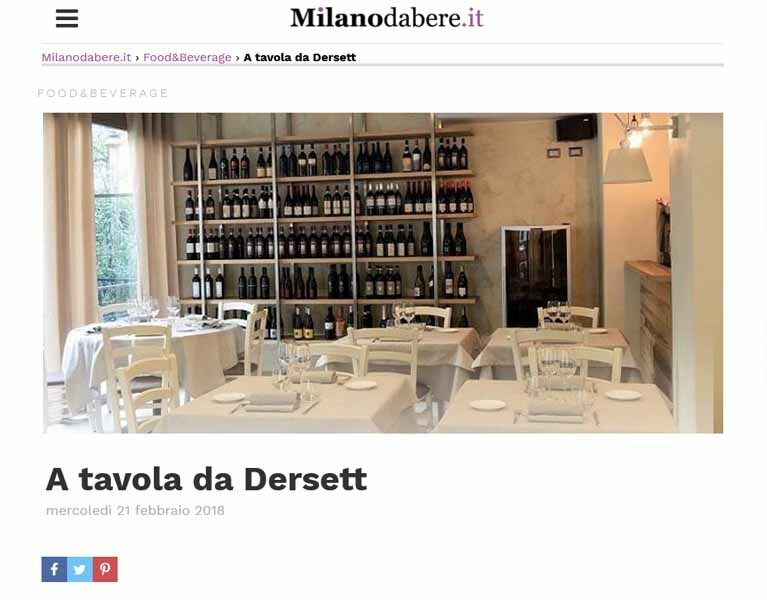 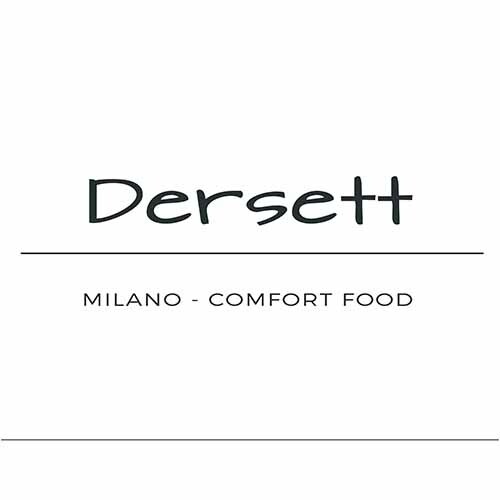 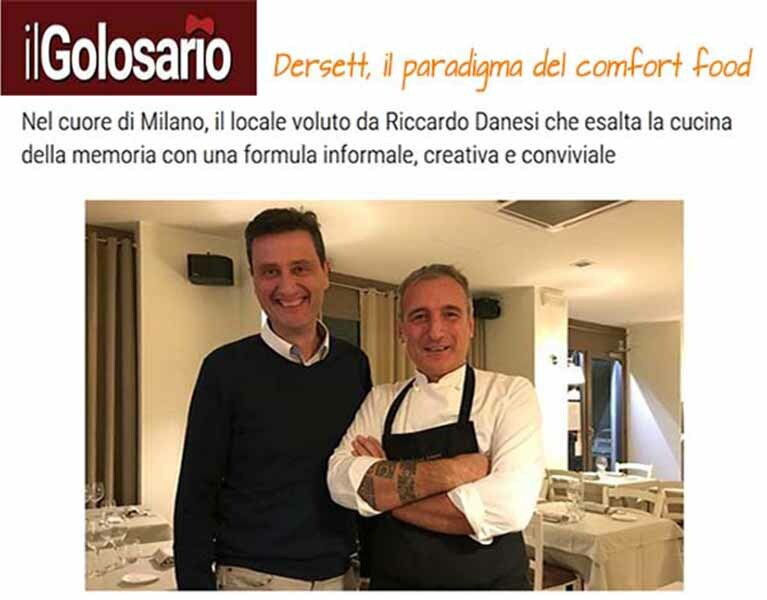 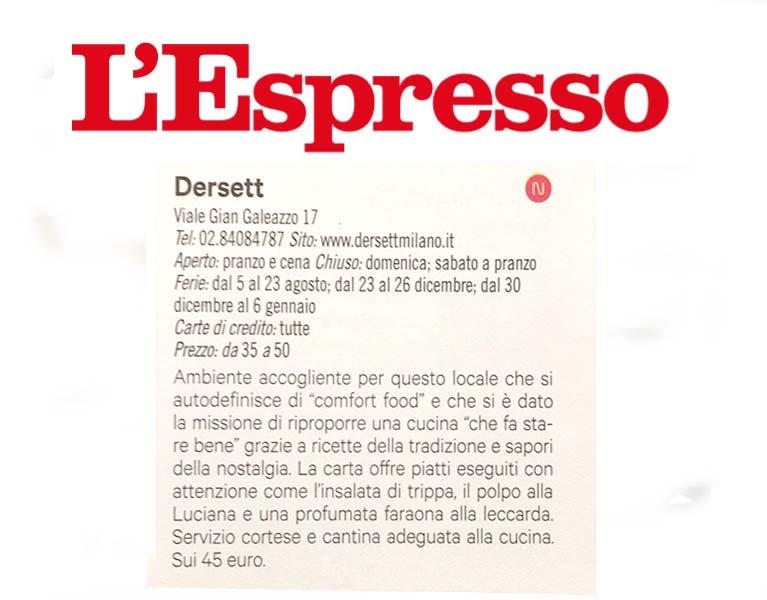 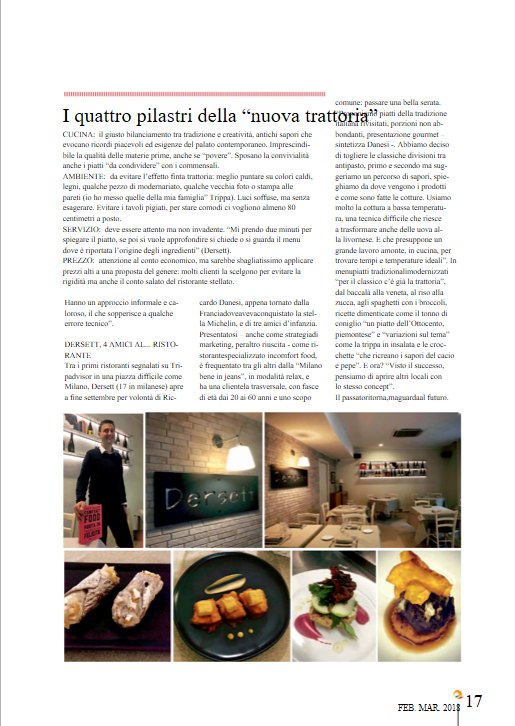 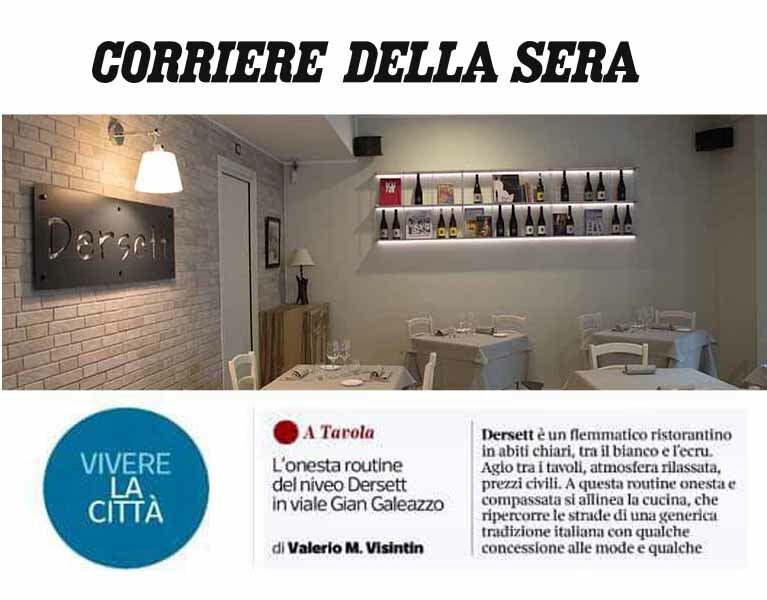 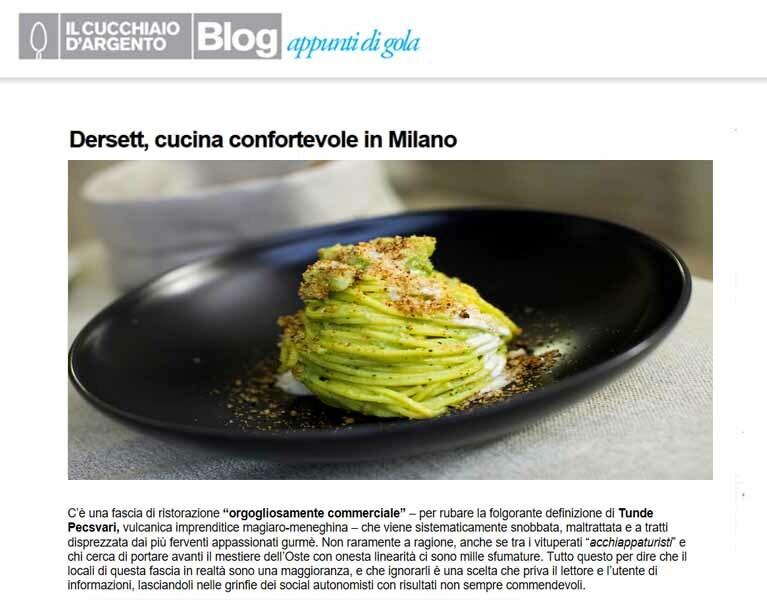 Dersett Ristorante Milano. 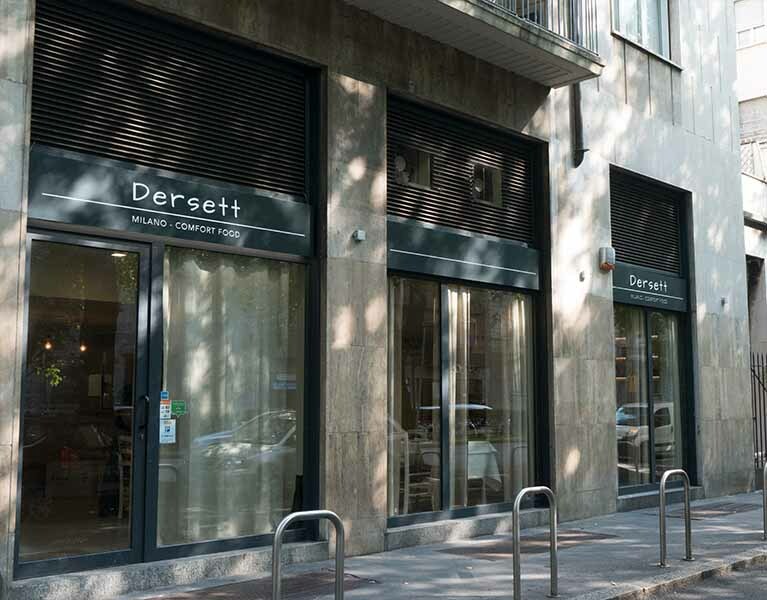 © 2017 Res Pop Srl Sede legale: Via Carlo Crivelli 12 - 20122 Milano - Italy. 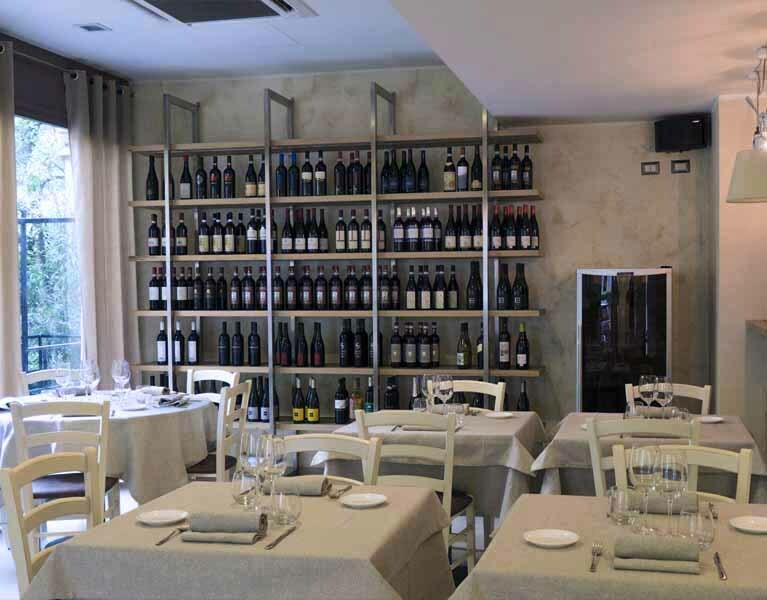 Sede operativa : Viale Gian Galeazzo 17 - 20136 Milano - Italy N. ISCRIZ. 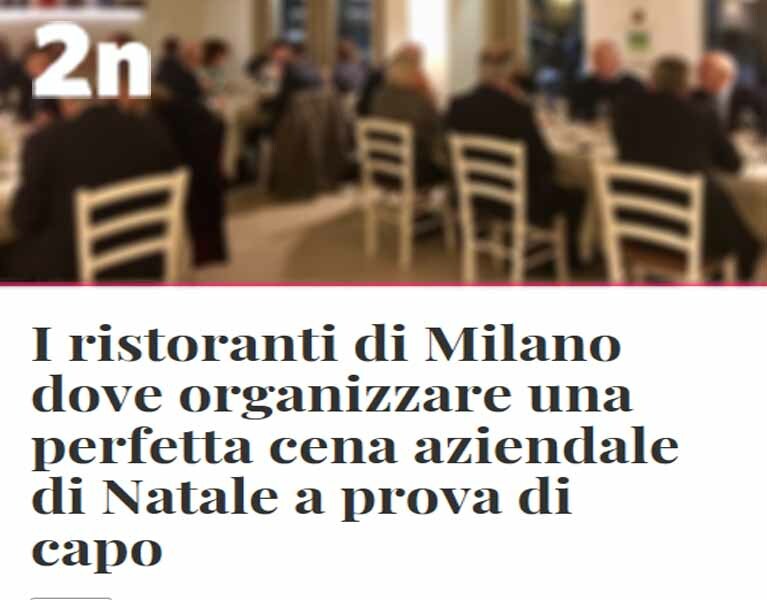 REG. 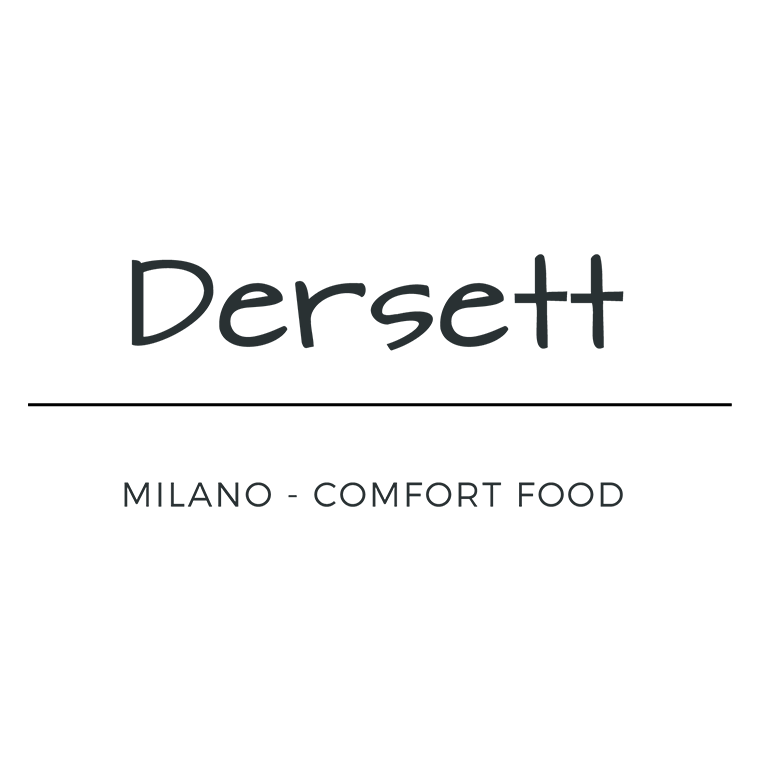 IMPRESE / C.F. 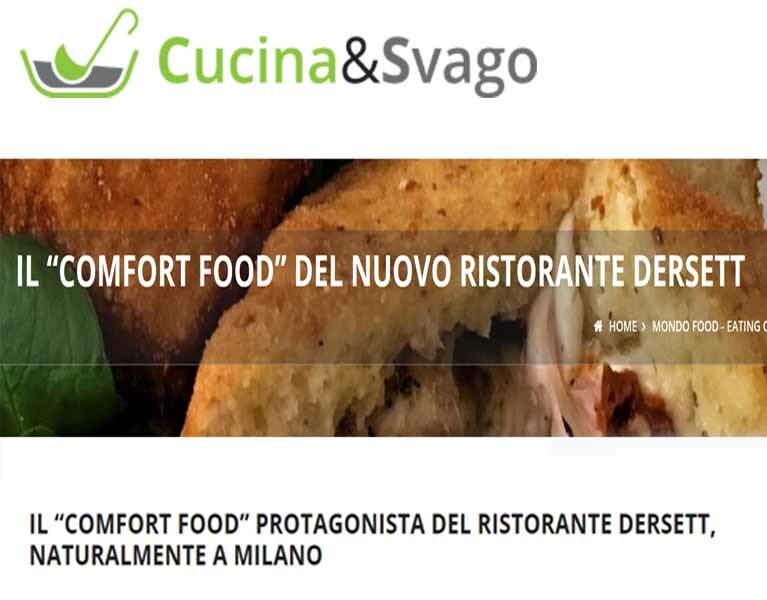 / P. IVA 09933920960 R.E.A. 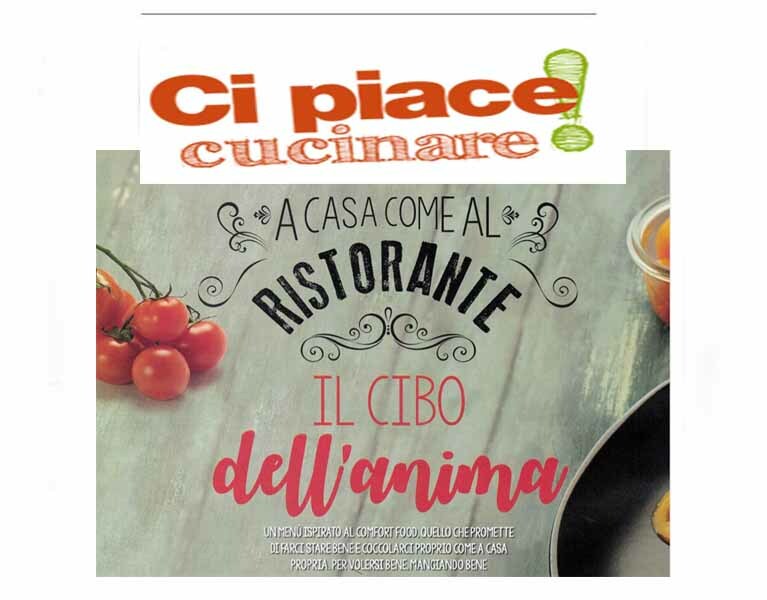 C.C.I.A.A. 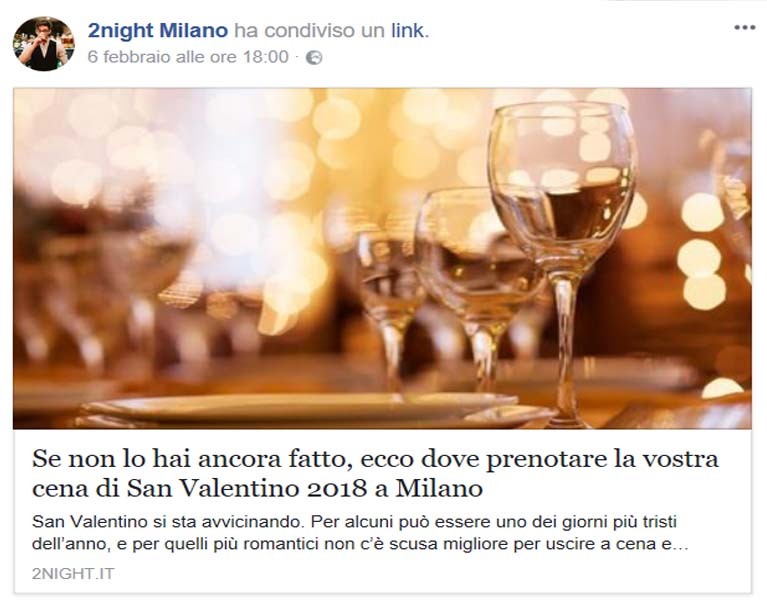 MI-2122614 Capitale Sociale in Euro totalmente versato: 23.000,00.